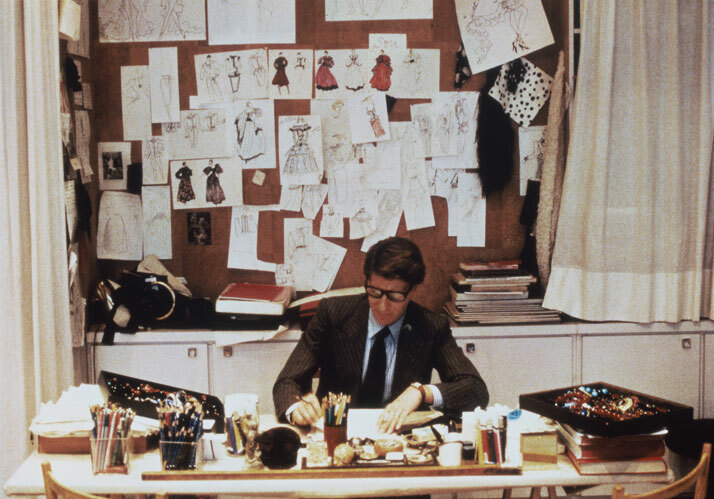 The Bowes Museum and the Fondation Pierre Bergé – Yves Saint Laurent are delighted to announce Yves Saint Laurent: Style is Eternal, the first exhibition in the UK to present a comprehensive display of the French designer’s work and life. The show will highlight the defining elements of his vision, and the significant influence it has had on fashion and the way we understand womenswear.“Fashion fades style, is eternal” Yves Saint Laurent once said. Articulating this idea, the exhibition will present fifty garments including some iconic pieces from the Russian Collection, the Mondrian dresses and the Tuxedo, plus 100s of accessories. The show will also open up a dialogue with The Bowes Museum’s collection, creating a unique sense of narrative around the history of fashion. 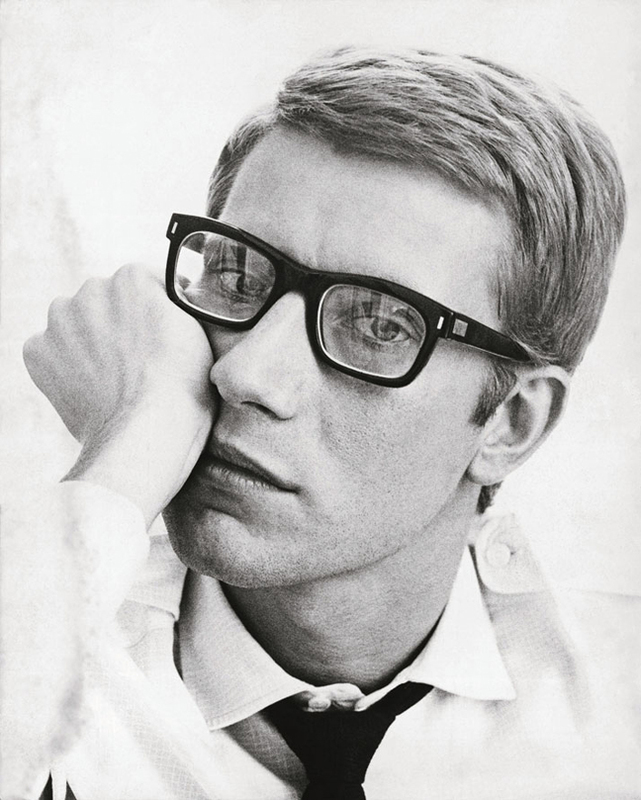 Yves Saint Laurent had the ambition to dress all women, not only exclusive haute couture clientele. In 1966, he opened the first ready-to-wear boutique to bear a couturier’s name, SAINT LAURENT rive gauche, opening the way to fashion as we know it today. 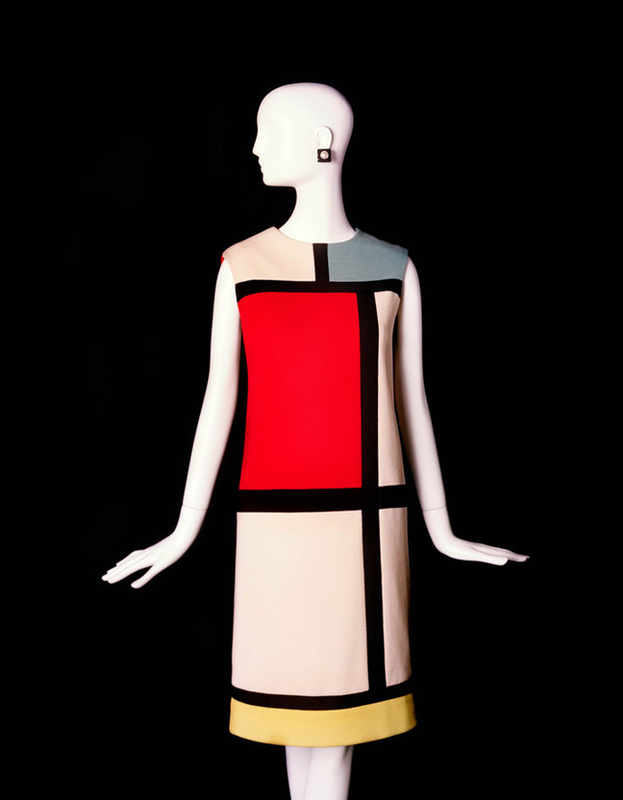 Passionate about the arts, and a collector himself, Yves Saint Laurent paid homage, as early as 1965, to various artists in his haute couture collections, with the famous Mondrian dresses, as well as his homage to Diaghilev and Picasso in 1979 and tributes to Matisse, Cocteau, Braque and Van Gogh in the 1980s, some of which will be displayed at The Bowes Museum. 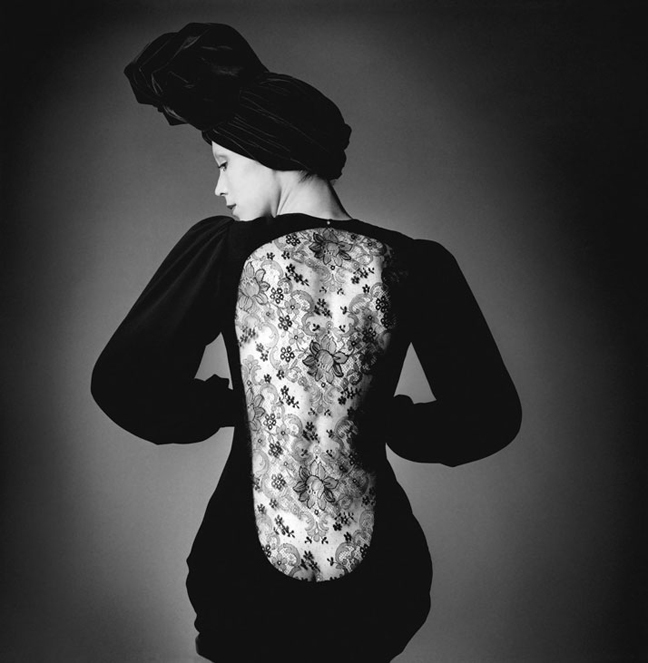 Yves Saint Laurent: Style is Eternal will highlight the diverse influences of Yves Saint Laurent. The Fondation Pierre Bergé – Yves Saint Laurent is committed to the promotion of the work of Yves Saint Laurent internationally, and as such it is extremely exciting to work on this first exhibition in the UK. The Bowes Museum is a natural destination given its exceptional work with fashion and textiles; the museum and its location also clearly reflects Yves Saint Laurent’s and my own passion for inspiring, timeless places. It is the perfect setting for us – a museum built as a French Chateau, in the age of the Second Empire. Joanna Hashagen, Fashion Curator at The Bowes Museum said: We are honoured to host the first exhibition in the UK of Yves Saint Laurent, one of the most influential fashion designers of all time. 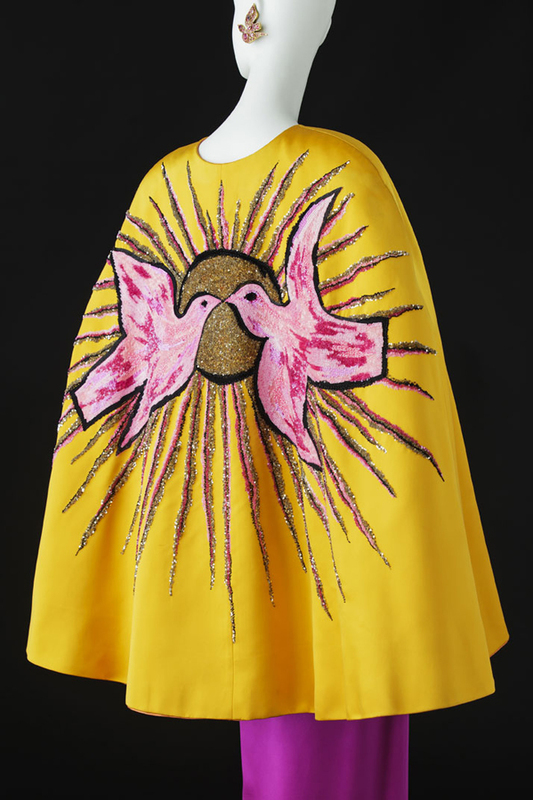 We are also thrilled to work, alongside the Fondation Pierre Bergé – Yves Saint Laurent, on an innovative display that will introduce a dialogue between the designer’s body of work and The Bowes Museum’s collection. This certainly is a great moment in the history of The Bowes Museum, as well as for fashion display in the UK.